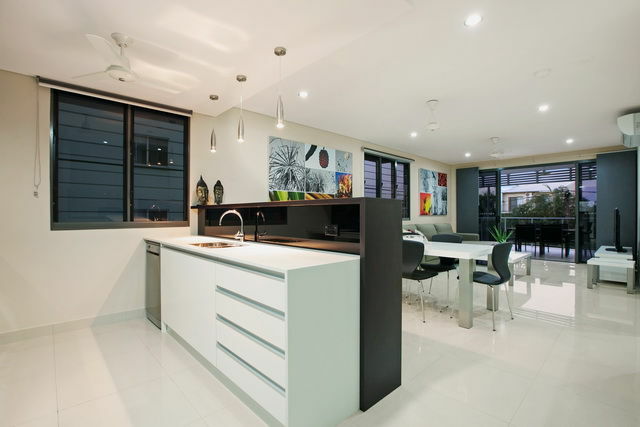 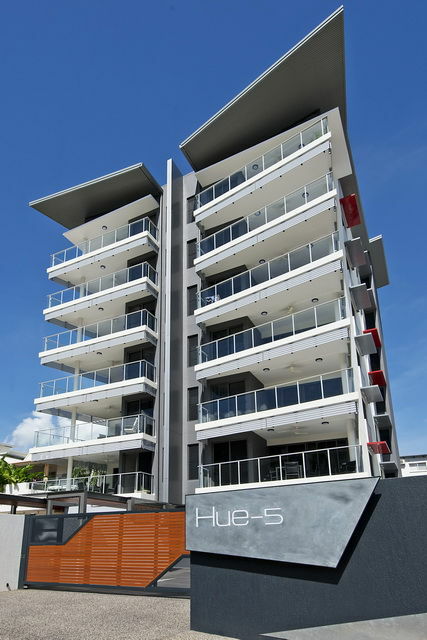 Hue-5 is a 7-storey residential unit development consisting of 12 apartments with luxurious facilities located in the prestigious inner city suburb of Larrakeyah. 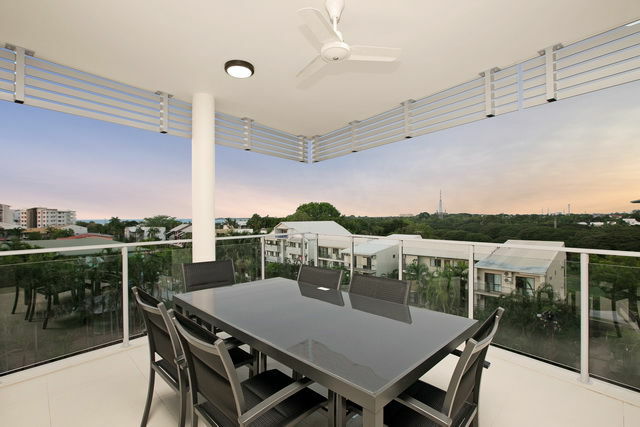 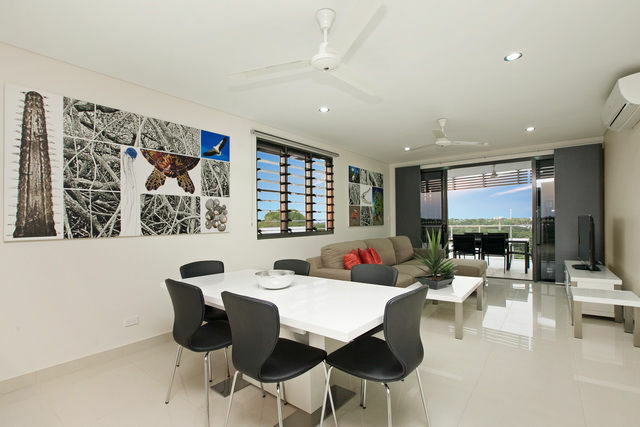 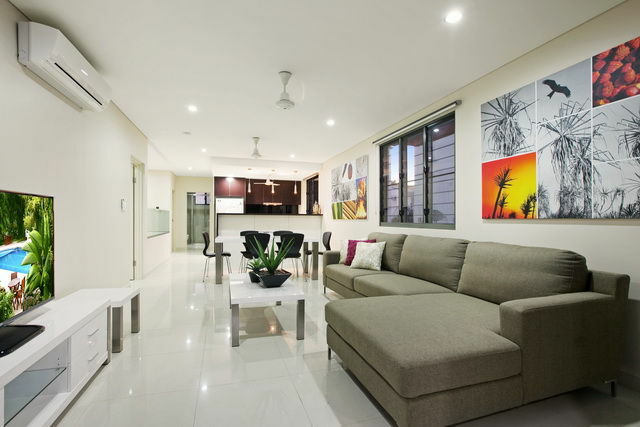 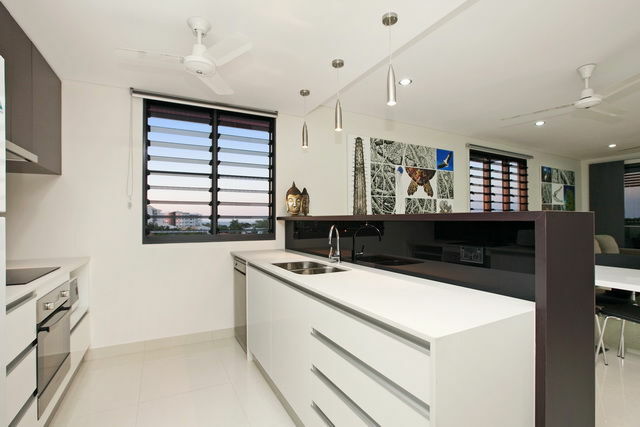 Located only 800m from Darwin CBD, 1km from Cullen Bay Marina, 1.2km to Mindil Beach/Casino and 2km to Darwin. 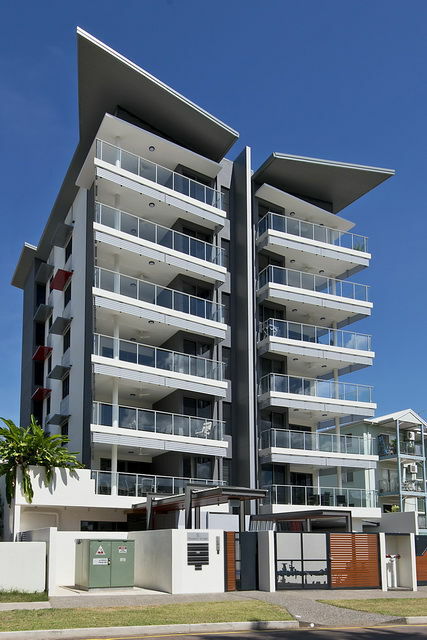 The Ground floor consists of secured under croft car park containing 2 car parks per apartment , formal entrance, lift foyer and fully equipped gymnasium. 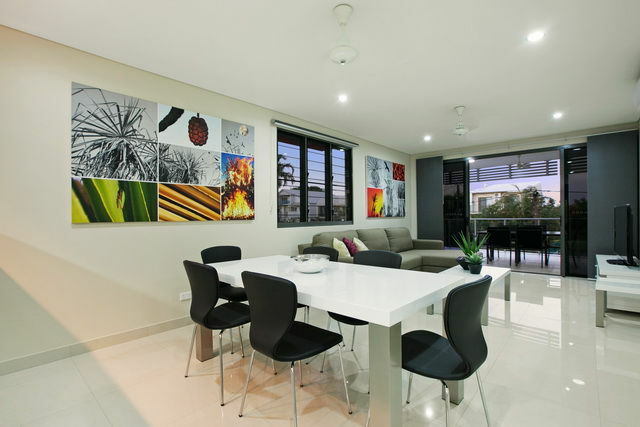 Landscaped gardens fully reticulated, swimming pool with outdoor decking and build in BBQ with outdoor entertaining area. 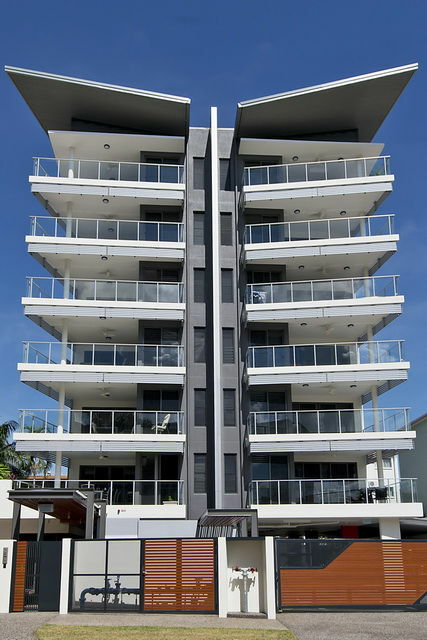 Above ground floor there is 6 levels of a typical 2 apartments per floor layout. 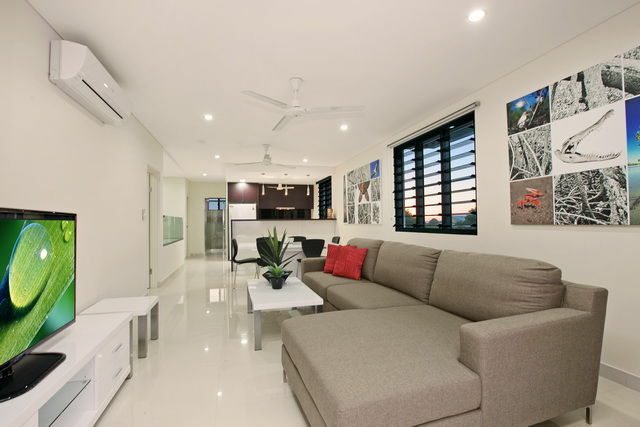 Huge 2 bedroom plus study apartments with modern minimalist open plan layout, sophisticated finishes and appliances throughout. 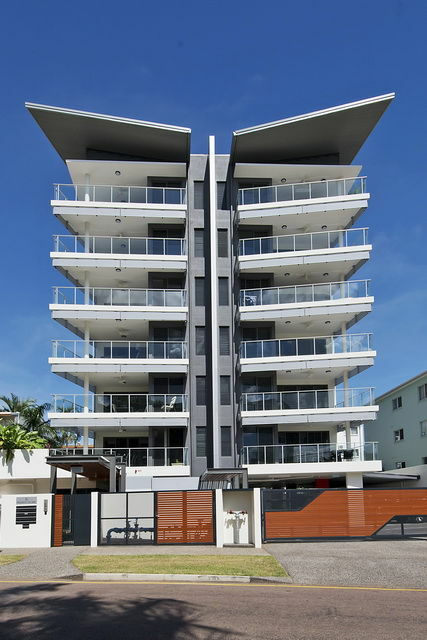 Scope of works: A luxurious inner city apartment building with 12 units over 6 levels.